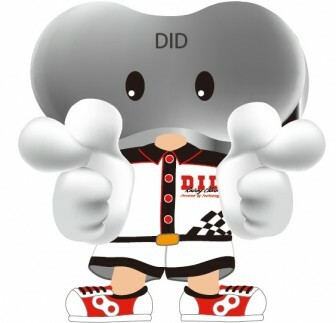 D.I.D ASIA CO.,LTD. | NEWS | Customer(Cambodia) Visit Company & Factory.D.I.D ASIA CO.,LTD. 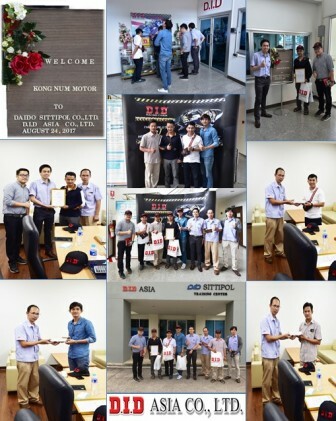 D.I.D HOME > NEWS > Customer(Cambodia) Visit Company & Factory. Customer(Cambodia) Visit Company & Factory.